For most customers today, their first and main introduction to any business is by discovering the products and services online. 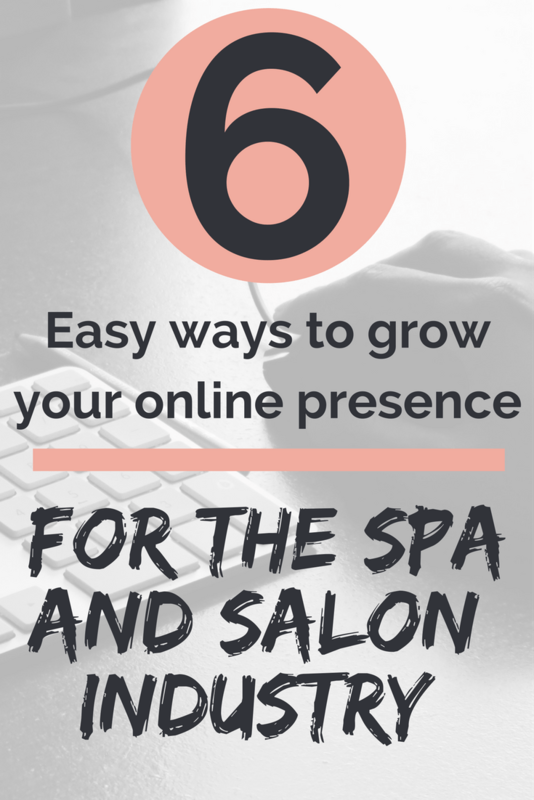 Every business should have a strong online presence. If they don’t have the money to hire someone at first, they have to learn how to grow and manage their presence online. Most of your potential customers are on various social media platforms. This means that if you want to grow and your presence and be noticed in the 21st century, you must be active on social media. Facebook has more than 2.2 billion users and you can quickly connect with potential customers in your local area. Post consistent content. A quick google search will show you the best recipe for successfully managing your Facebook page. Take time to read and comment on what others have posted on their Facebook page or on your timeline. When posting anything on your Facebook page, be sure the material you’re sharing is likely to engage your prospects and make them excited about having a chat with your company. Be active and engage in Twitter conversations with local businesses, and be ready to promote them. In that way, they’ll most likely promote you as well. Your main aim on Twitter should be to connect with your potential and existing clients, like-minded business owners and local businesses that can promote you. Follow people and ask people to follow you as well, and maintain having a casual conversation with them as well. Everyone loves a freebie. Offer free eBooks or coupons and you’ll boost your online presence. Offering freebies will also improve your image online. To grow and manage your online presence, take your time to do your keyword research, and make sure you set your website pages correctly. If you optimize your website and blog articles, search engines will help people to find you easily. Time is money when you’re managing your beauty business and therefore, use it wisely by using online marketing tools such as Buffer or CoSchedule to schedule your social media posts. This will allow you to remain on top of your social media marketing. You should commit to blogging at least once a week. As you know, blogging feeds your website with latest and new content. This will attract and hold your prospects on your page relatively longer. If you have a regularly updated blog, it will show that your beauty business is active and has valuable information to share. Google will only index your site favorably if it has regular updates. Providing blog posts to other relevant websites whose audiences overlap with your website is an effective way to boost your presence. Make a proposal to the owners of similar blog and ask them if you could post your content on their websites, and also if they could as well post theirs on your website. More content in more places means everyone wins. While getting online sounds easy, creating and growing your online presence can be a bit complex. And even if you’ve known how to grow, you must also know how to manage your online presence for it to be effective and beneficial to your business. With the above tips, you can quickly and easily boost and maintain your online presence.